James Harden is on an absolute tear. Last year's league MVP is staking his claim for a second consecutive most valuable player award with his play over the last month. 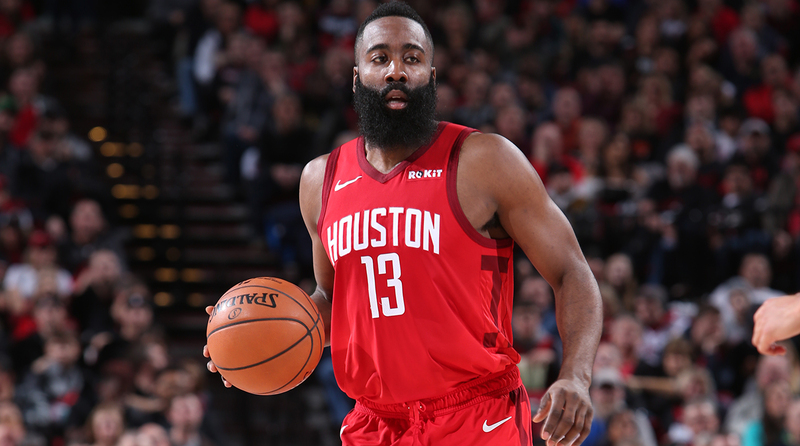 Harden, who now leads the league in points per game, just dropped 57 points against the Memphis Grizzlies.